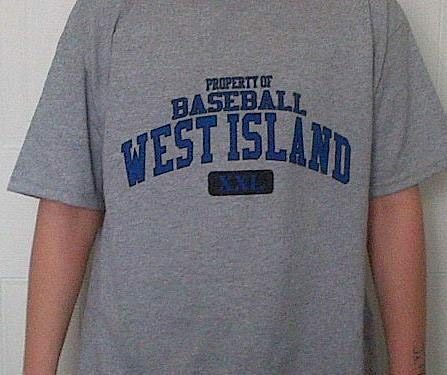 Baseball West Island > Blog > All > BWI Hoodies and Tee Shirts are here! Time to get your BWI Hoodies, dri fits and t-shirts! BWI merchandise is now available! Please contact Hilary directly squigg12@sympatico.ca if you would like to purchase anything. Youth small tech hoodies have finally arrived and are available now!